Sarah Nader - snader@shawmedia.com Johnsburg's Megan Jurek celebrates a goal she made during the first half of Tuesday's girls soccer 1A Hampshire supersectional against Sillman Valley May 23, 2017. Johnsburg won, 3-0 and is headed to state semifinals on Friday. 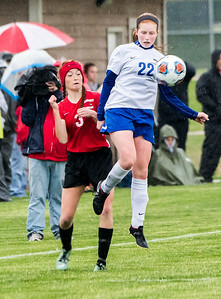 Sarah Nader - snader@shawmedia.com Stillman Valley's Maddi Doss (left) tries to keep the ball from Johnsburg's Megan Jurek during the first half of Tuesday's girls soccer 1A Hampshire supersectional May 23, 2017. Johnsburg won, 3-0 and is headed to state semifinals on Friday. 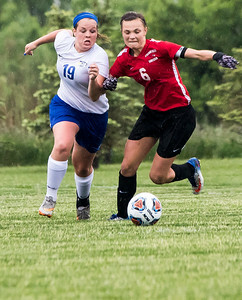 Sarah Nader - snader@shawmedia.com Johnsburg's Lauren Winter (left) and Stillman Valley's Kenzie Britnell run after the ball during the first half of Tuesday's girls soccer 1A Hampshire supersectional May 23, 2017. Johnsburg won, 3-0 and is headed to state semifinals on Friday. 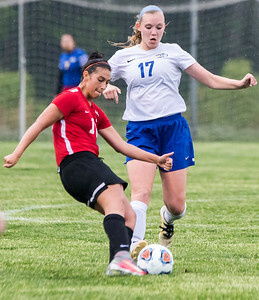 Sarah Nader - snader@shawmedia.com Johnsburg's Kaitlyn Owen stops the ball during the first half of Tuesday's girls soccer 1A Hampshire supersectional against Stilman Valley May 23, 2017. Johnsburg won, 3-0 and is headed to state semifinals on Friday. Sarah Nader - snader@shawmedia.com Johsnburg's Kaitlyn Owen throws the ball inbounds during the first half of Tuesday's girls soccer 1A Hampshire supersectional against Stillman Valley May 23, 2017. Johnsburg won, 3-0 and is headed to state semifinals on Friday. 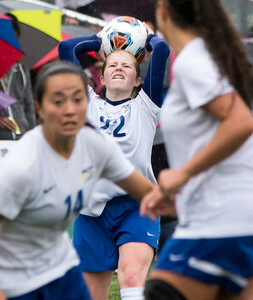 Sarah Nader - snader@shawmedia.com Johnsburg's Amber Humphres kicks the ball during the first half of Tuesday's girls soccer 1A Hampshire supersectional May 23, 2017. Johnsburg won, 3-0 and is headed to state semifinals on Friday. 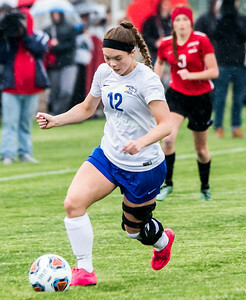 Sarah Nader - snader@shawmedia.com Johnsburg's Corin Cameron dribbles the ball towards the goal during the first half of Tuesday's girls soccer 1A Hampshire supersectional May 23, 2017. Johnsburg won, 3-0 and is headed to state semifinals on Friday. 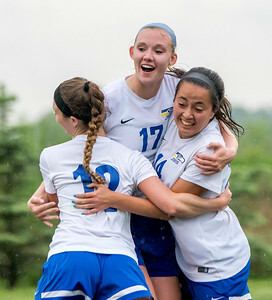 Sarah Nader - snader@shawmedia.com Johnsburg's Corin Cameron (left), Megan Jurek and Amber Humphres celebrate after Humphres scored a goal during the first half of Tuesday's girls soccer 1A Hampshire supersectional May 23, 2017. Johnsburg won, 3-0 and is headed to state semifinals on Friday. 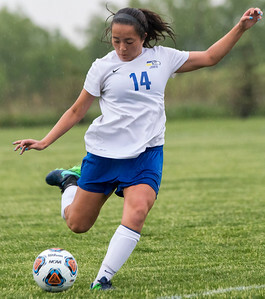 Johnsburg's Megan Jurek celebrates a goal she made during the first half of Tuesday's girls soccer 1A Hampshire supersectional against Sillman Valley May 23, 2017. 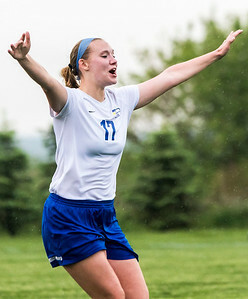 Johnsburg won, 3-0 and is headed to state semifinals on Friday.